Click the picture below to learn more about them. Here are the activities that are in my literacy tubs. 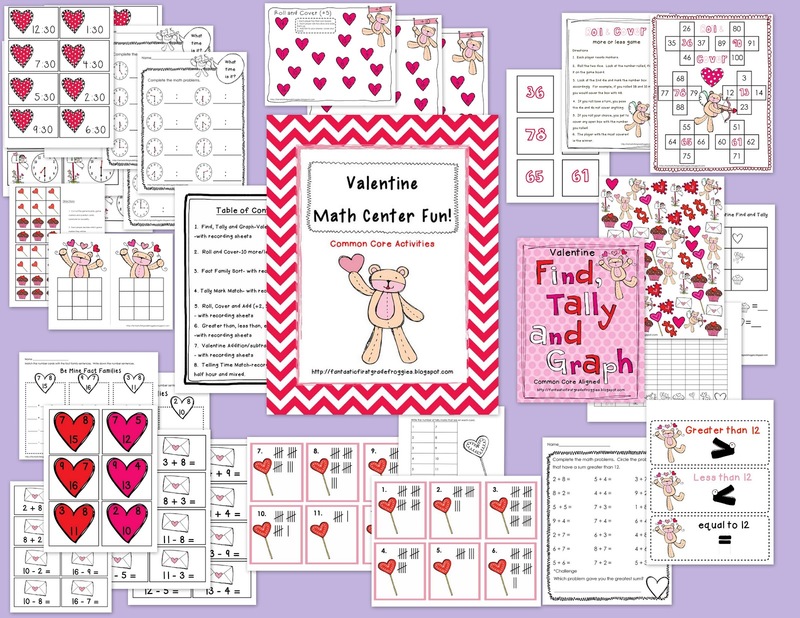 The math and literacy center fun activities are also bundled. And now to the FREEBIE…. My kids love these games. I put them in tubs or they can play with friends who are early finishers. They are played like the kid version of Scrabble. It is a great vocabulary builder. Enjoy! Extra! Extra! Read All About it! A Freebie Included! I love your scramble games! 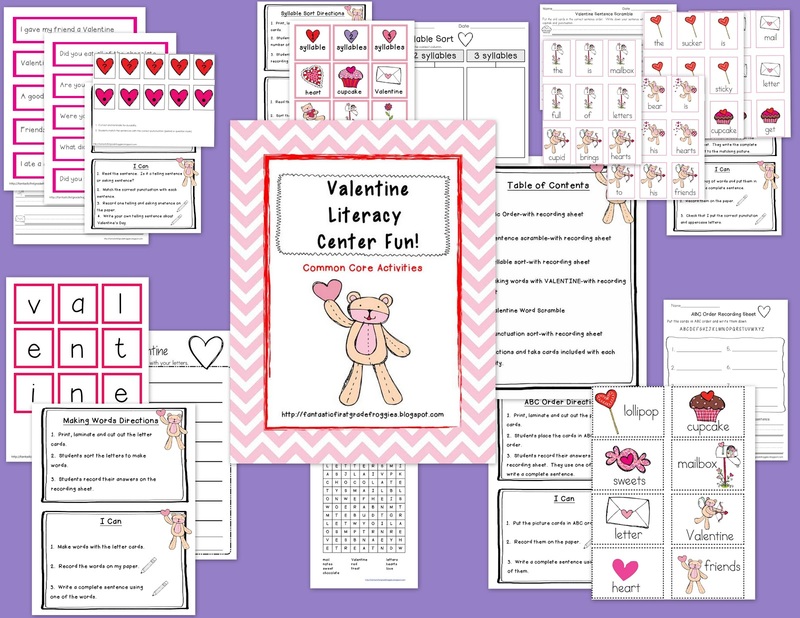 They are great for literacy centers!